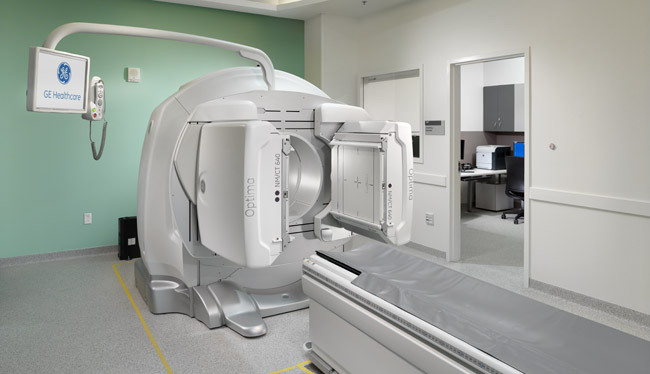 CVRB Nuclear Medicine Camera project was a multi-phased project which created a new procedure suite with shielded control room. 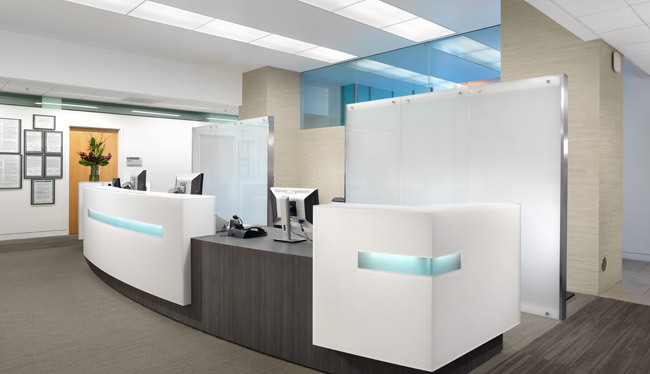 The project included the construction of a shielded hot lab with lead lined cabinetry. In addition to the Nuclear Camera Suite, other phases of the project included toilet room renovations, installation of a house wide nurse call system and full gut renovation of the clinic reception area. © 2019 TCB Builders, Inc. All Rights Reserved.